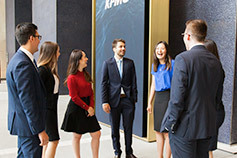 We encourage you to come and can talk directly to our people and discover more about opportunities at KPMG. 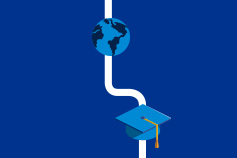 Event information where you can talk directly to our people about opportunities at KPMG. For more information, visit ideationchallenge.kpmg.com. More event details will be added early in 2019.